Estée Lauder's vision, carried out by Evelyn Lauder, was to create a fragrance that made every woman feel she was the most beautiful woman in the room. Ever romantic, Beautiful is represented by a bride to symbolise a woman at her most feminine, romantic and beautiful. 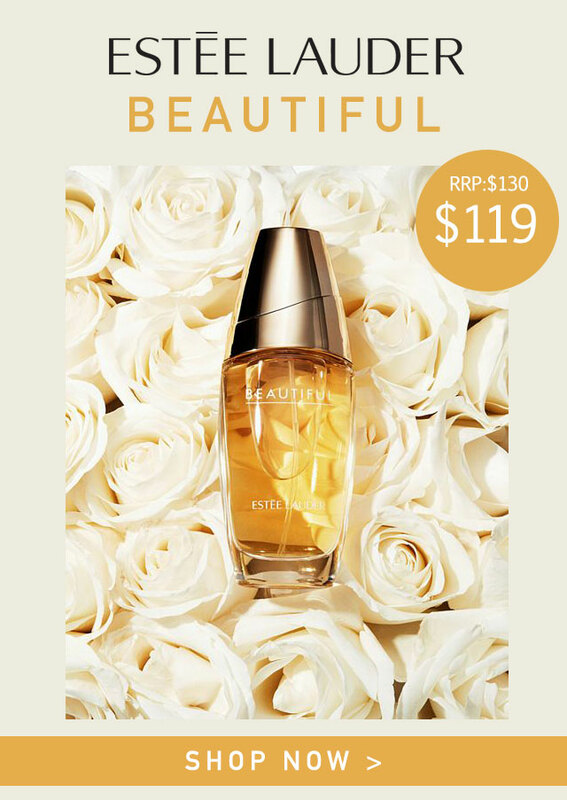 Members at The Beauty Club can purchase the Estee Lauder Beautiful EDP Spray in 75ml for an exclusive $108 and receive points with their purchase. Join or Sign In to receive membership pricing.